swisspartners Charity has been supporting humanitarian aid, environmental and animal welfare, art and cultural projects and institutions around the world for a number of years now. To ensure that all donations from swisspartners Charity are used in sustainable projects now and in the future, all of the charity’s resources since 2016 have gone to the organisations ‘‘ONG Bouge’’ and ‘‘Zukunft für Kinder’’. ONG Bouge is an organisation in Benin, West Africa, founded by Irmgard Meier of Switzerland in 2007. ONG Bouge primarily provides education and sponsorships to orphans, half-orphans and widows in order to safeguard the existence of children and youth. Benin is one of the poorest countries in the world. Donations from swisspartners Charity are used to increase the number of places in its educational programmes in Benin and to finance school supplies for orphans. Zukunft für Kinder was founded by Swiss citizen Daniel Elber in 2004. 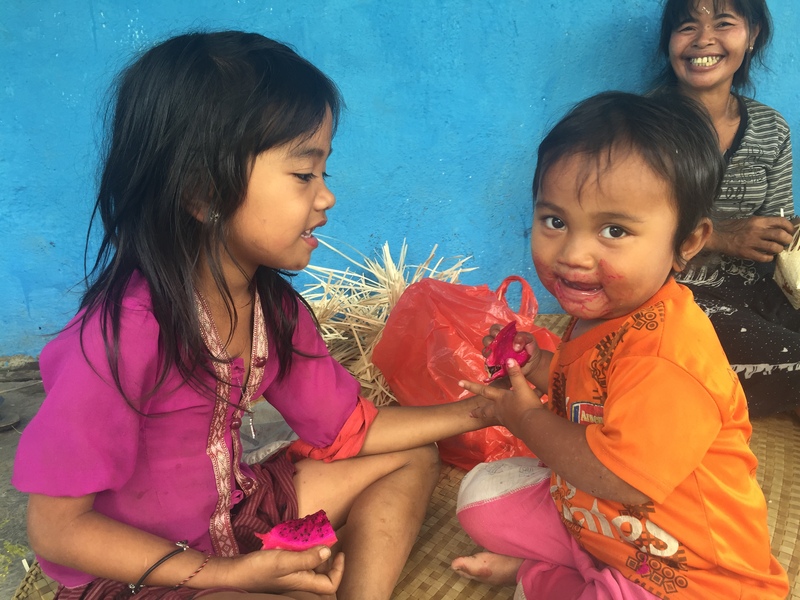 The association works on behalf of disadvantaged people in Southeast Asia, focusing on sustainable improvements to the living conditions of the residents of Muntigunung, the extremely poor and dry north-eastern sector of Bali (Indonesia). swisspartners Charity is supporting Zukunft für Kinder in the construction of an important water tank. swisspartners Charity was established as an independent association in July 2009. Its mission is to support charitable, non-profit institutions at home and abroad. The board of swisspartners Charity is made up solely of employees of the swisspartners Group, but membership is open to everyone. The board and members also enjoy responsibility and form the organisation, with each and every person contributing to its humanitarian concept. The association is financed exclusively through membership fees and donations. Are you interested in becoming a member? With a donation of CHF 100.00 per year or more (all of which goes to benefit the partner organisations), we would be happy to welcome you to swisspartners Charity. Mirjam Schnepf would love to hear from you at charity@swisspartners.com.